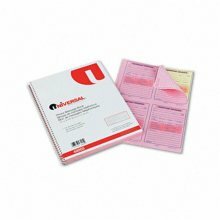 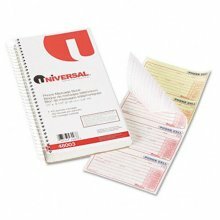 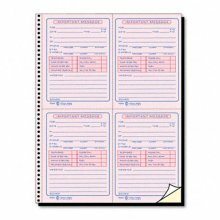 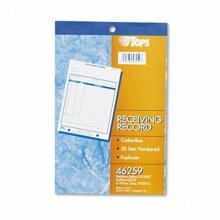 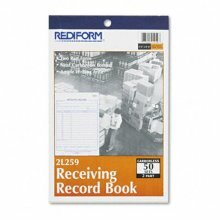 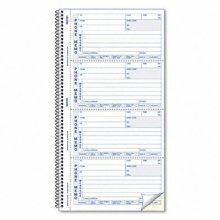 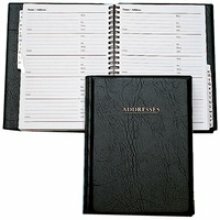 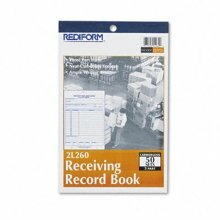 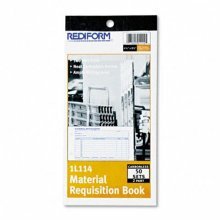 Confidential Student Sign In / Sign Out refill pack to top up your binder. 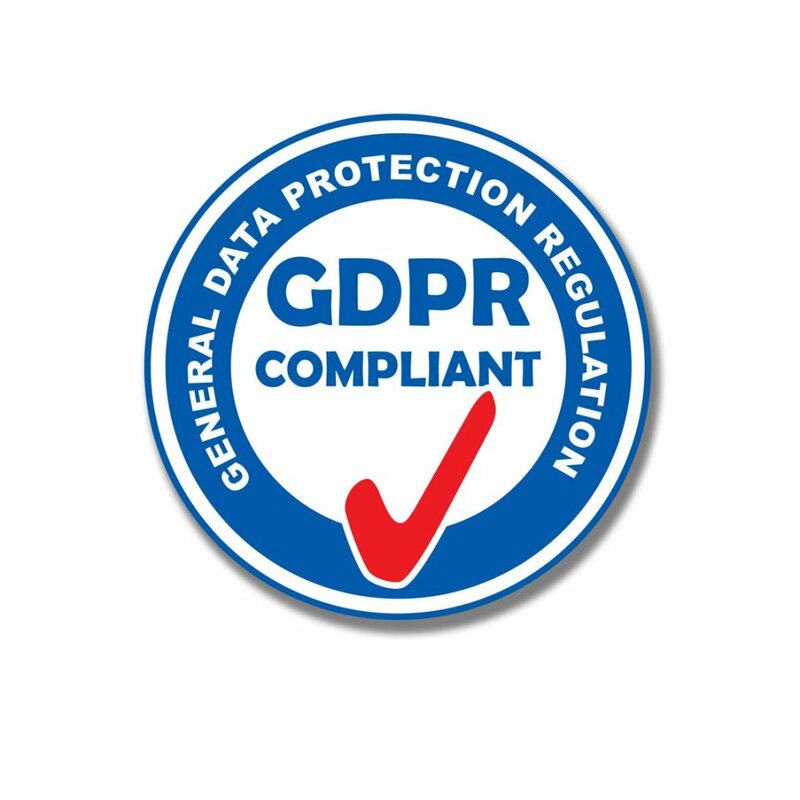 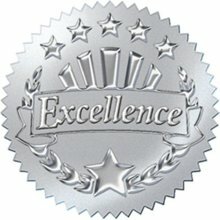 GDPR compliant, keeping you legal and can be used as an evacuation register. 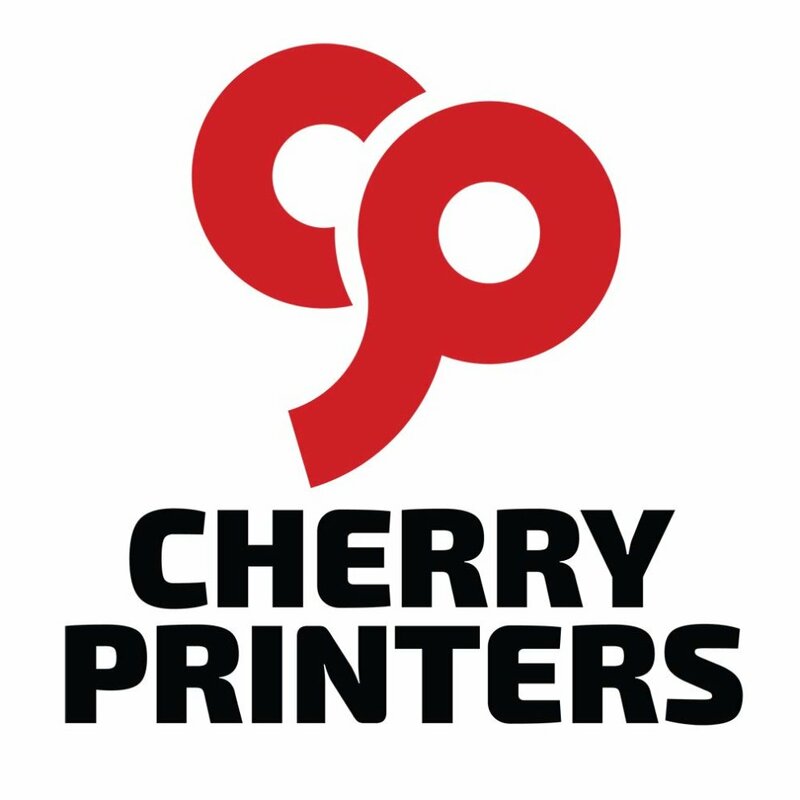 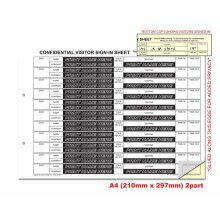 Cherry Printers No Carbon Required (NCR) Confidential Student Sign In / Sign Out Refill packs to top up your previously purchased Cherry Printers Confidential Binder. 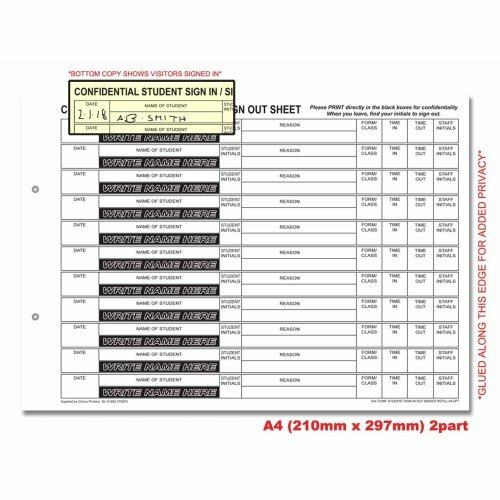 Easy to use as top copy is blacked out for privacy with a concealed bottom copy showing all who's signed in/out. 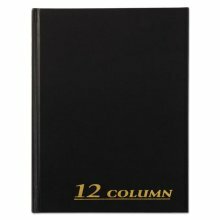 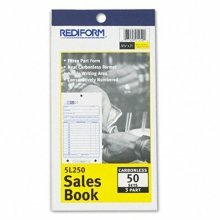 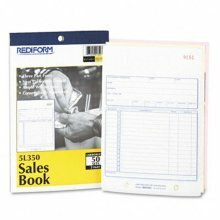 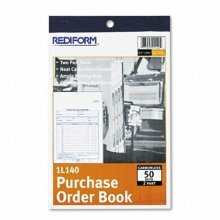 All refills come as 50 sets with a loose leaf writing shield, drilled to the left with 2 holes. 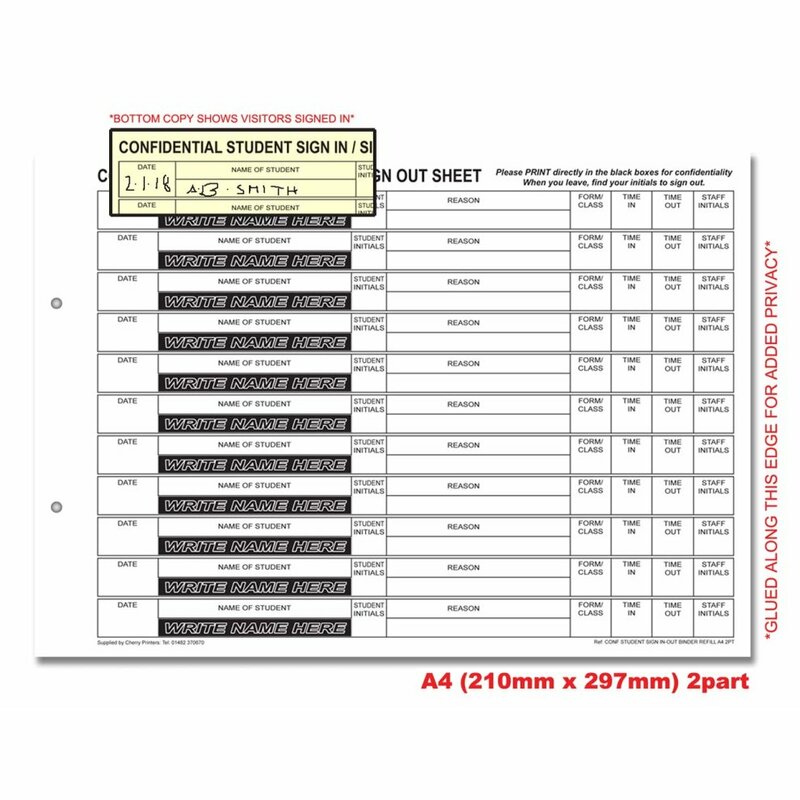 PLEASE NOTE THIS IS FOR THE REFILL PACK ONLY AND BINDER IS NOT SUPPLIED.